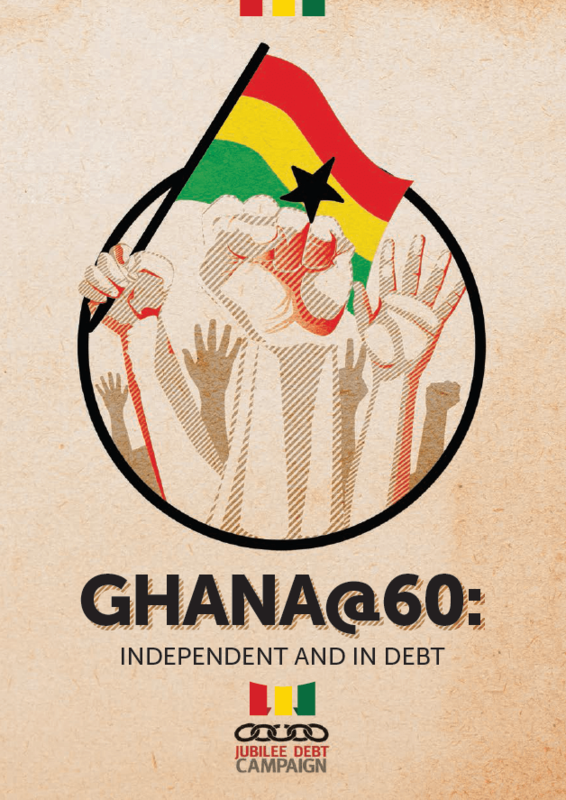 This short educational resource (12 pages) explains why Ghana is back in a debt crisis a decade after debt relief, and what options the country has now. A new debt crisis has begun to emerge across several of the world’s poorer economies, and Ghana is one country that has been particularly impacted. The crisis is global and comes from a boom in lending and borrowing after the last financial crisis, and the following fall in the price of commodities which low income countries, particularly in Africa, rely on for the basis of their economies. Back in the early 2000’s a huge international civil society campaign forced international lenders to cancel a significant amount of debt. Ghana was among several countries that won debt relief in 2005. But this victory did not stop international governments, multinational financial institutions, and private lenders lending to those same countries, speculating on future growth and expecting to profit from the loans regardless of whether the countries could afford to pay. If Ghana’s debt is not dealt with effectively, it will become more and more likely that the country will tip back into debt crisis. It could lead to increasing poverty as the government spends less on services that the public really need. This resource will help you explore: Where has the debt come from? Why was it taken on? What options does Ghana have now to deal with debt a decade on? Read on to find out more.